We are proud to be one of Northland's premier dive training, retail and servicing facilities. 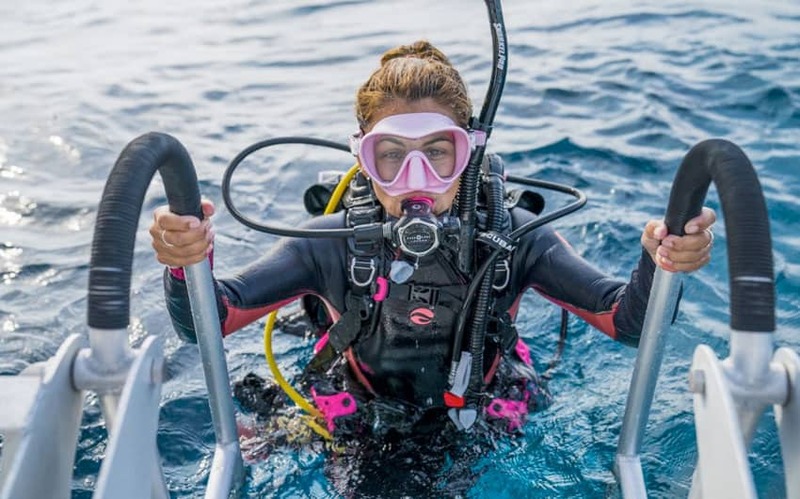 Learning to dive with us means instruction and equipment of the highest standard. With an on-site training pool, classroom and full changing facilities, your comfort and convenience is assured. 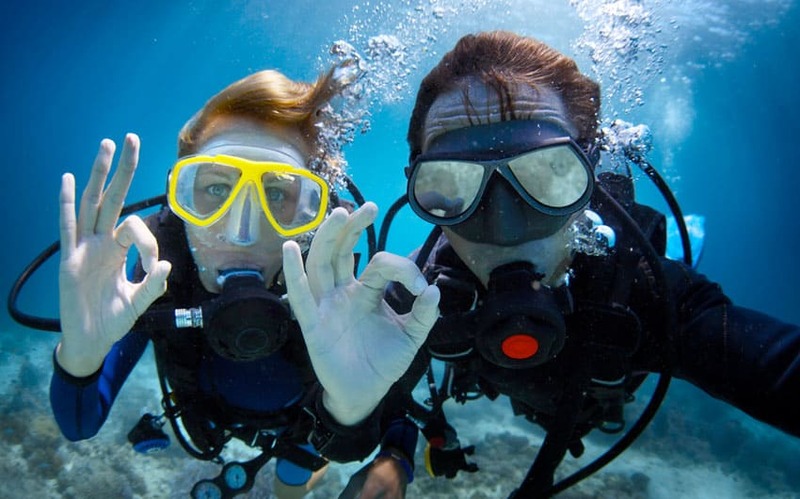 Our staff and instructors have an extensive knowledge of diving, the marine environment, and of course, diver safety. Dive Now is situated at the gateway to the beautiful Poor Knights Islands rated by Jacques Cousteau as one of the world's top ten diving destinations, as well as the Bay of Islands, and we are proud to offer you the opportunity to discover what we have made a part of our lives! Dive Now Whangarei is a PADI 5 Star Dive Centre. This means we can offer courses from beginner up to Techincal diving! 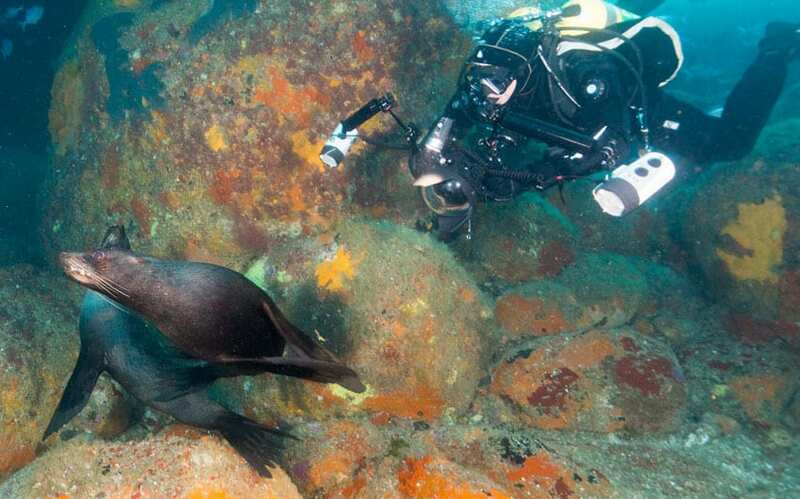 From wreck diving, to the Poor Knights, to local dive sites around Whangarei we offer some amazing diving trips. We offer full diver rental gear, tanks, servicing and testing at amazing prices. We will even throw in a coffee as well! Let Dive Now Whangarei help you choose a mask. If it doesn’t fit well, then it’s no good. That’s why we have so many on our wall as we have different shaped faces. Get your hair out of the way of where the mask will sit, next get the mask strap out of the way. Whether you are diving from the shore or from a boat, we all need to check on the weather before we head out. I found out about www.windy.com from our friends Shane & Julia at Northland Dive.